Schooling from Govt. High School Raja Jang. Matriculation in 2009. FA in 2011 from Allama Iqbal Open University Islamabad. B. A in 2014 from Allama Iqbal Open University, Islamabad. 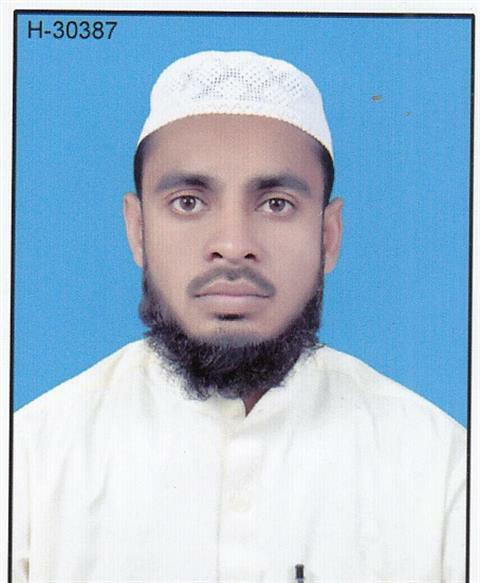 I am Hafiz of Holy Quran and received degree of Hafiz in 2003 from Jamya Shahbaziya Taleem ul Quran, Raja Jang, Kasur.